Hi Everyone! We are still in the swing of summer so it's fun to celebrate that! Our theme this week is At the Beach. 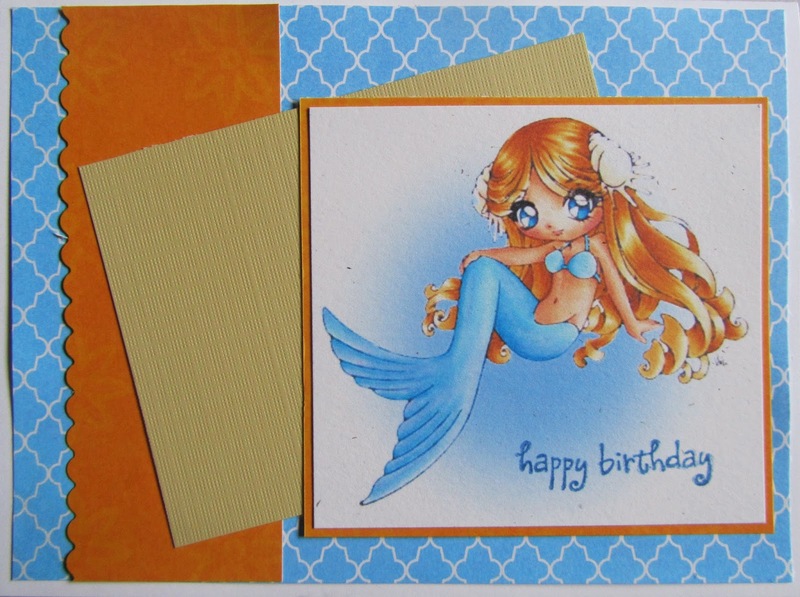 Your project could be a favorite beach holiday, a sunny card, anything that makes you think of a fun day at the beach. The DT has some great projects for you including one from our GDT Ellen! I hope you will play along with us! Link your beach projects below by 6p on Saturday August 2nd! Wonderful happy inspiration pieces, thank you!